You can view the entire article online at: http://vacationidea.com/weekend_getaways/best-in-tennessee.html. 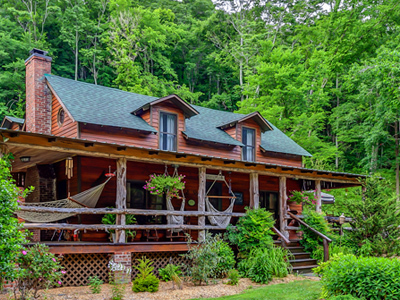 The Butterfly Hollow, a one-of-a-kind bed and breakfast located in the Cumberland Plateau foothills, is the perfect place for those who dream of beautiful vistas, charming porches and luxurious rooms. There are three private bedrooms, each with its own adjoining baths. The largest one is Leyton’s Porch, a room that is perfect for couples, especially because of the queen-size cedar log bed and a private screened-in porch. 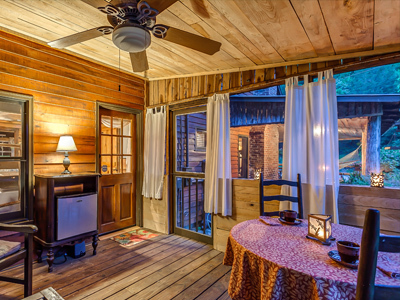 Take a dip in the hot tub or let your imagination run wild with the help of a good book and a gorgeous view from the covered porch. The healthy and savory breakfast will make a good start to a day filled with adventure. 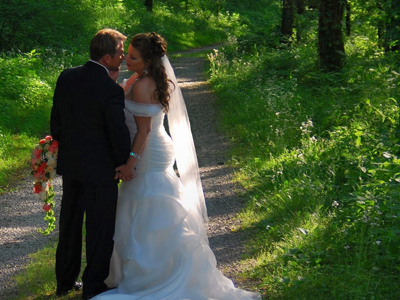 The Butterfly Hollow is 82 acres of secluded land where you will find a wide range of outdoor activities. This entry was posted on Sunday, August 2nd, 2015 at 6:46 pm	and is filed under Featured News. You can follow any responses to this entry through the RSS 2.0 feed. You can skip to the end and leave a response. Pinging is currently not allowed.